Since their formation in 1995, SUBARACHNOID SPACE has evolved into one of the preeminent navigators within the realms of psychotropic underground rock and have firmly established themselves alongside the brightest stars in the constellation of contemporary acid rock. I must say that since I stumbled with Viveynne’s myspace page, I have been very impressed with the bands vocalist talent, and the even most impressive thing is that she is 14 years old. While I usually don’t go raving about a band’s vocalist unless she is very good, I have found a new female vocalist to rave about for now in the Gothic Metal genre. Once I received “Becoming Jane Doe” I was very eager to put in on my stereo and take a good listen to this new EP. And from beginning to end I was very pleased with what I was hearing. Viveynne is a Canadian act that is fronted by its young vocalist Mikki, she is also main composer and songwriter for the band. If this is not impressive enough, she wrote all songs for this album when she was 13 years old. 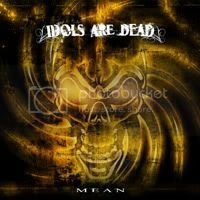 Idols Are Dead are trying to take the USA by surprise with their very interesting mix of Trash metal, sleaze rock and some Metalcore hints. This Italian band manages to create interesting and modern sounding music that would appeal to fans of all of the previously mentioned genres and from all different age ranges in the metal community. All tracks in this album blast you away from start to finish. All songs are very simple in nature since most riffs are very basic, but extremely effective. The catchiness achieved by the melody in all songs is one of the best things this band has going for them. 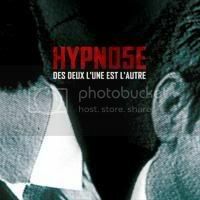 Hypno5e is a French band that plays avant-garde / experimental metal. I get plenty of albums to review each month and I have not heard anything like this album in quite a while, and I don’t mean this in a bad way “Des Deux L'une Est L'autre” is a very interesting album from start to end. Since the first track Hypno5e sets the stage for a psychedelic voyage that the listeners are about to take. 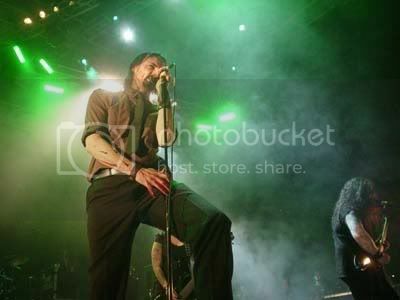 This album features a very good balance of ‘heavy’ metal parts with nice ambient passages that complement each other to perfection; the band has achieved a very unique balance of musical elements.